You will never be able to keep the layer of dust at bay during combine season. Spiderwebs that you have just swept away will return almost as fast as you can blink. You will struggle with moths in house who want to share your warm indoor space. This last truth has been especially difficult for us this year. We have found moths in our closet and in the pantry; and it is time for them to go. It used to be more common for people to have moth sachets in their home. I’m not sure when we got away from this. It could be that we wear less wool clothing. Whatever the case, I am making a call for a reinstatement of these scented pouches, in every room of the house. Right outside my kitchen door there is a plant that has a well-earned and ancient reputation for repelling moths in house. To date I have only used it in connection with repelling moths in my beehives. It has grown wild and unmanageable and I was eyeing it this spring for a major cutback anyway. This plant is called southernwood (Artemisia abrotanum). Southernwood is a European native that does very well here in North America. It grows happily into a small shrub that is roughly three feet by three feet in size. In the Middle Ages, southernwood was very popular. It was taken inside and thrown on the floor to be walked on, hung in wardrobes and placed in trunks of clothing for its pest repelling properties. It is aromatic, smelling of lemon and camphor when crushed. The French call it “garderobe” for its ability to guard their stored wardrobe. Southernwood used to have quite a reputation as a culinary herb and as an internal healer. It was used to repel intestinal worms and calm the stomach. Today, it is little used as a remedy and only seen in food in Italy. 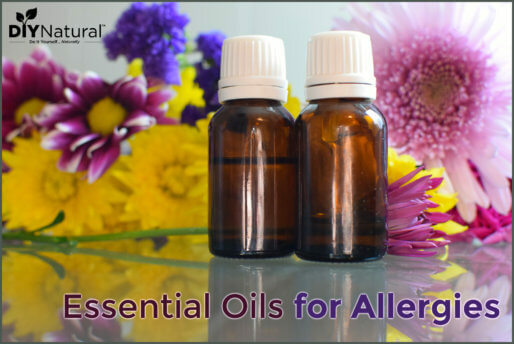 It makes a great potpourri and incense ingredient. I originally grew southernwood for its reputation as a flea repellant when sewn into a dog’s bed. This week it’s going to get pressed into service in other areas of my house. Making a moth sachet does not need to be a complicated process. You can use just about any kind of cloth bag. I have a big drawer of my grandmother’s handkerchiefs that I have been wanting to use – they’re going to become part of this project. You will want to make one to hang on each hanger you use for something that is wool. If you have drawers, or you have put your clothes away in boxes, make a sachet for each of these as well. * DO NOT use powdered herbs for this project. In a bowl, stir your herbs together. Place a golf-ball sized mound of herb in the center of each unfolded and flattened handkerchief. Gather the four corners of your handkerchief together. Fold your ribbon in half and make a knot around the handkerchief corners at the middle of the ribbon. Tie another knot with the ends of the ribbon. You should now have a tied herbal sachet with a ribbon hanger. You may shorten the ribbon or just tie the ends into a bow if you would rather not hang your sachet. Place one sachet into each drawer or box with wool clothing. Hang one sachet on a hanger with each wool garment in your closet. These sachets can be used to repel moths, ants, and mice in your food cupboards as well. You can keep them fresh for 6-12 months by squeezing them occasionally. 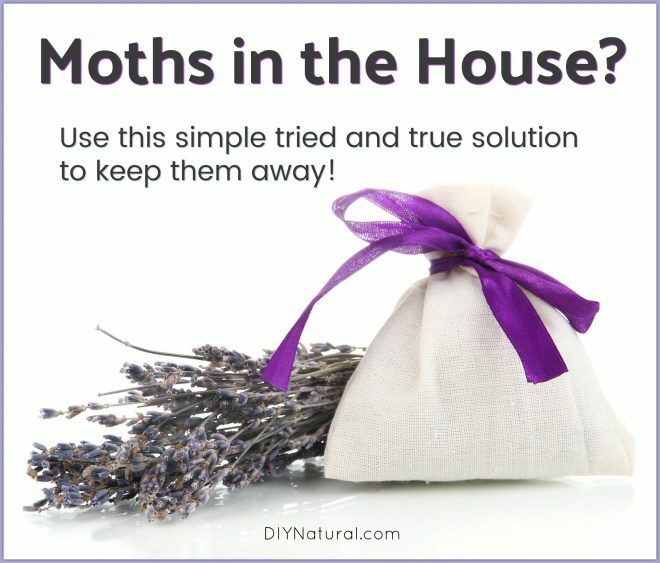 Have you ever used a natural method to repel moths? If so, what worked well for you? Great tips, Dawn, thank you! I do not have any southernwood growing, but the native Artemisia ludoviciana grows all over here. Are you familiar with it? It has a sagey smell and has a history of being used for smudge sticks. I wondered if I could use that with a mix of some of the other herbs you list. Thanks!